Shade Haven produces portable shade structures for agricultural and commercial use. Shade Haven offers two models for up to 1,200 square feet of shade that can be set up or put away in minutes. 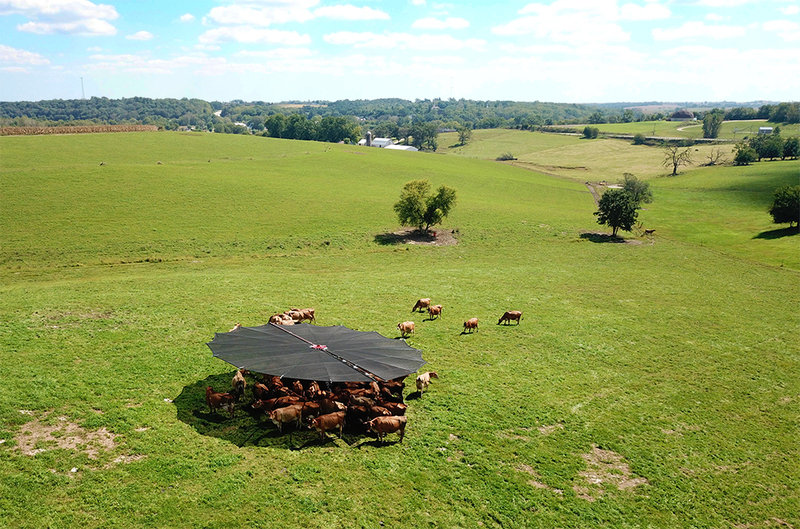 Shade Haven was originally developed to provide movable shade for cattle and can now be found throughout the US on grazing dairy and beef farms and other diversified livestock farms. Founded in 2012 the products are now being used in 27 states and 4 countries in applications from rotational grazing systems to trade shows and music festivals. which is used in combination with ropes and pulleys to tighten the shade canopy frame. View the video above for a demonstration. 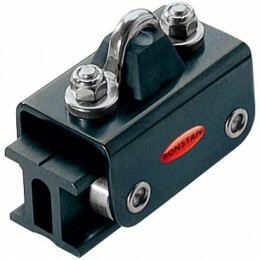 It's yet another demonstration of how Ronstan Industrial products are being successfully used in high quality industrial products. Their success is shown by their extensive testimonials.